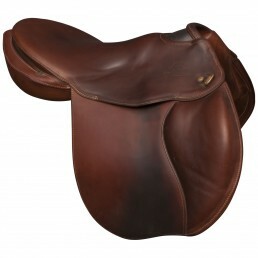 Simple and sturdy, this is a truly all-purpose saddle: it affords excellent balance for bath horse and rider in ail settings (flatwork, jumping). 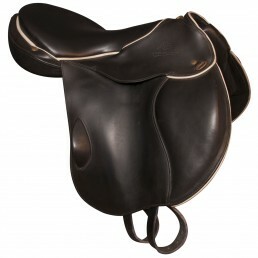 Saddle Marathippo of demo of 2014 with a black seat, black flaps , victoria legs rolls with sunflower pipping. 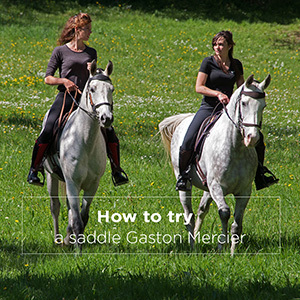 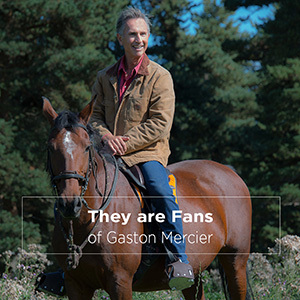 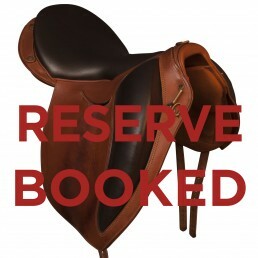 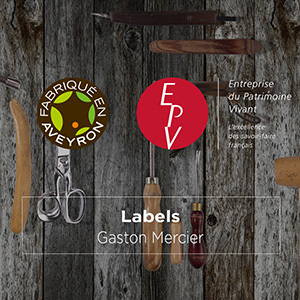 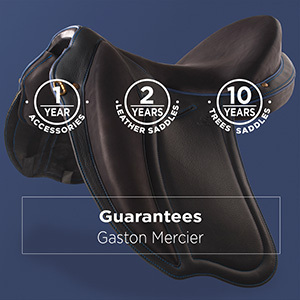 New demo saddle has been used by the saddlery Gaston Mercier for customer tests. 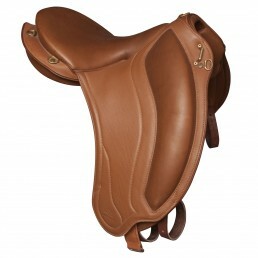 Simple and sturdy, this is a truly all-purpose saddle: it affords excellent balance for bath horse and rider in ail settings (flatwork, natural jumps). 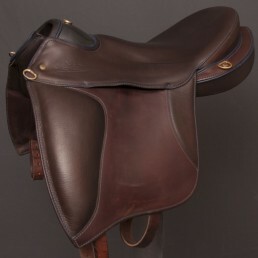 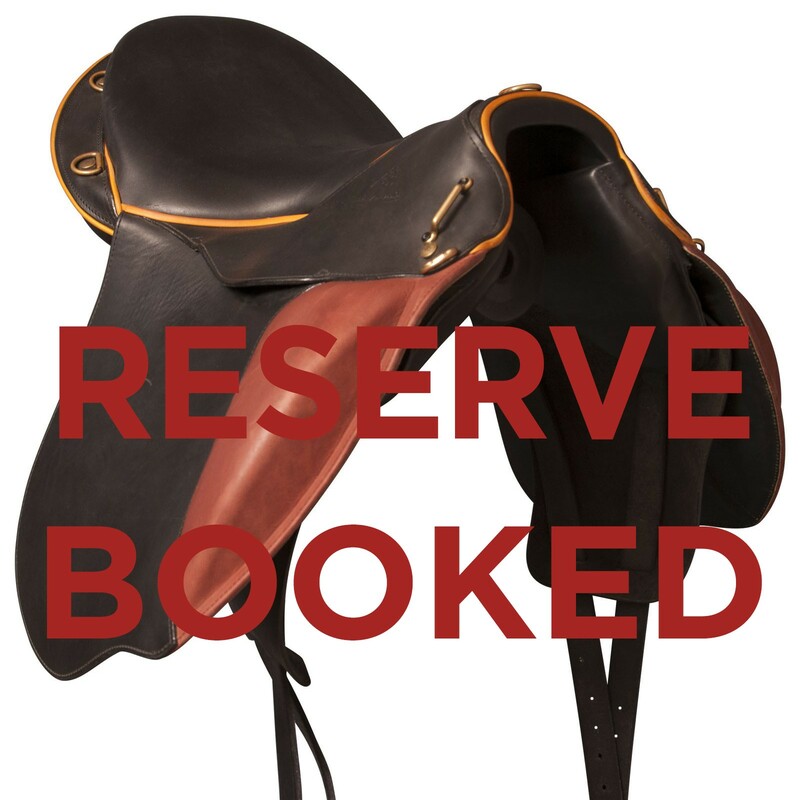 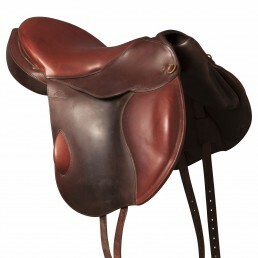 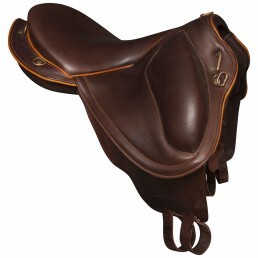 Contact, comfort and lightness are also the key words to describe this classic saddle for outdoor equestrianism. 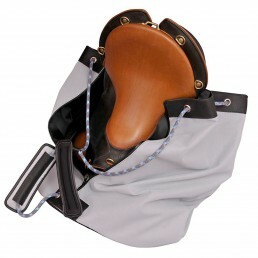 Its popularity has gone undiminished since it was first designed in 1987. 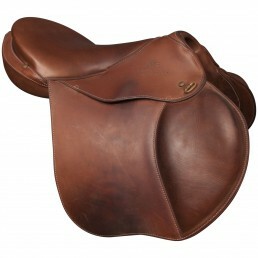 The Marathippo has currently reached its fourth upgrade.